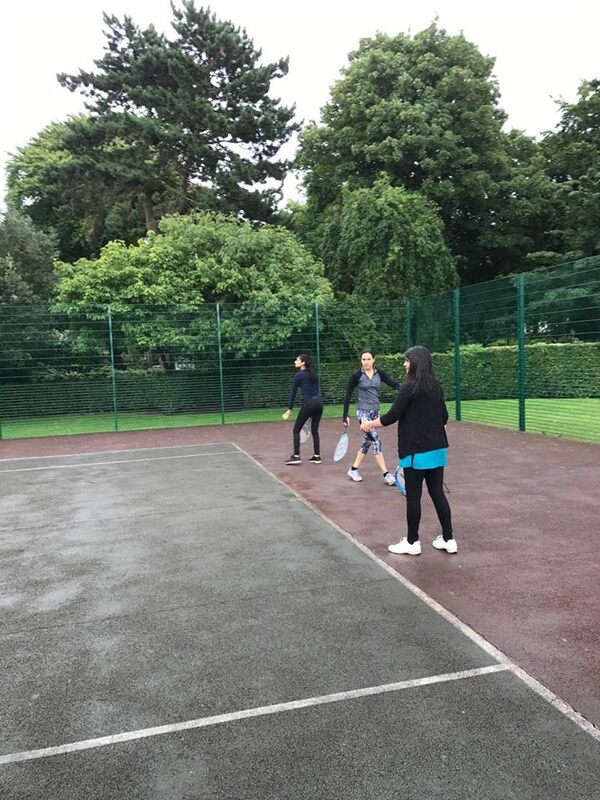 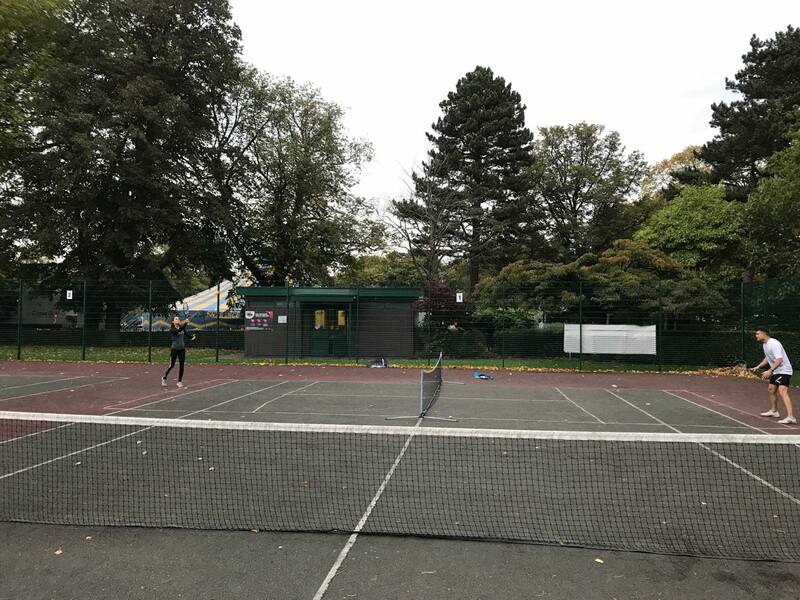 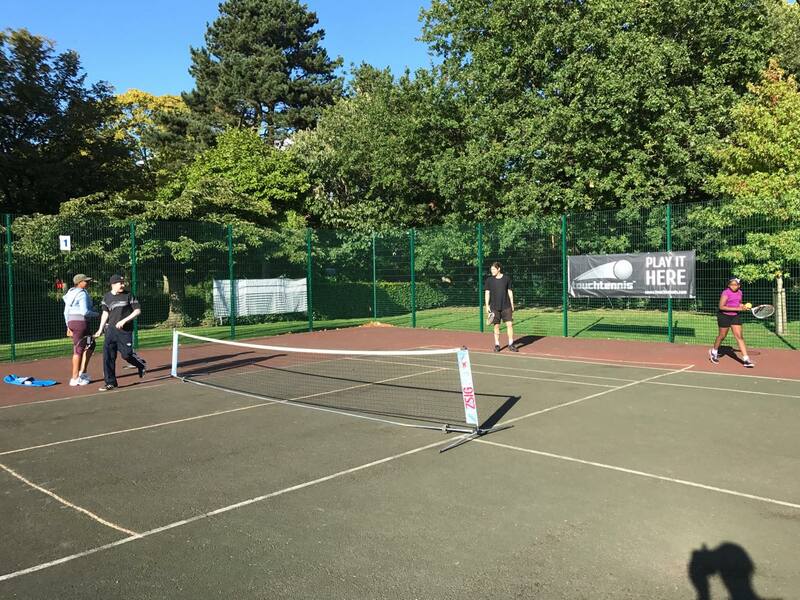 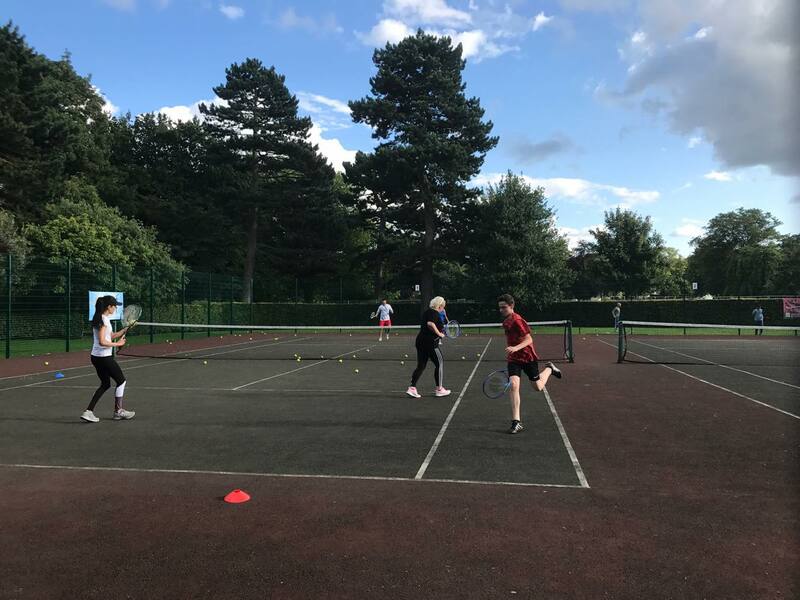 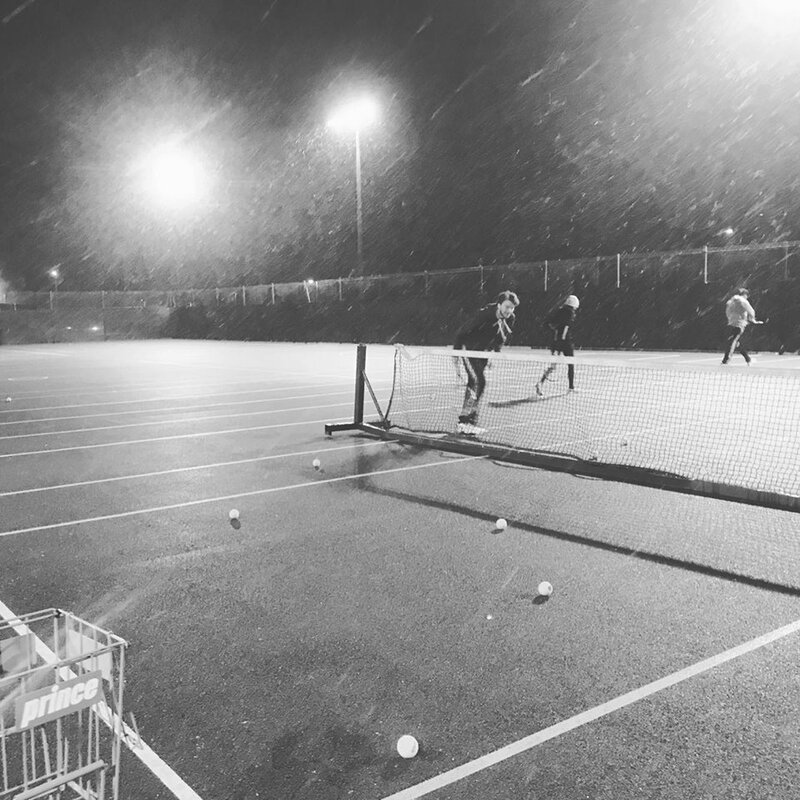 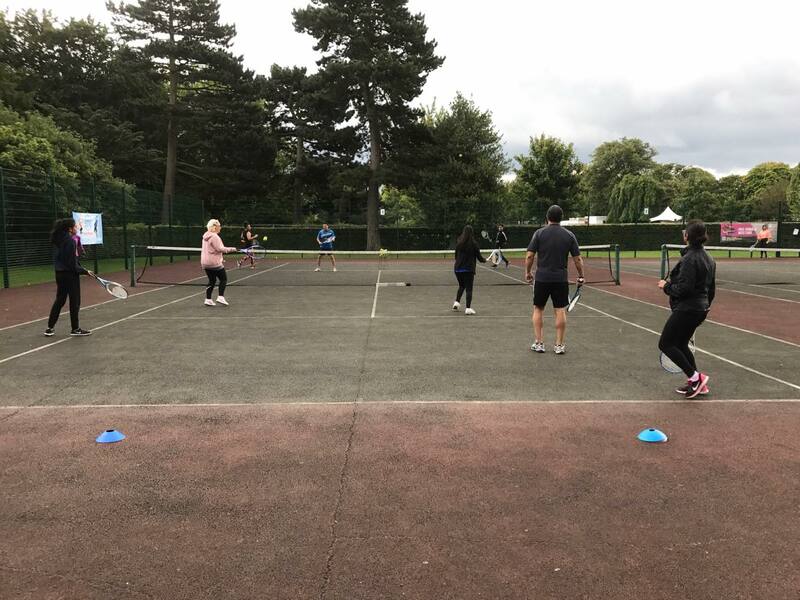 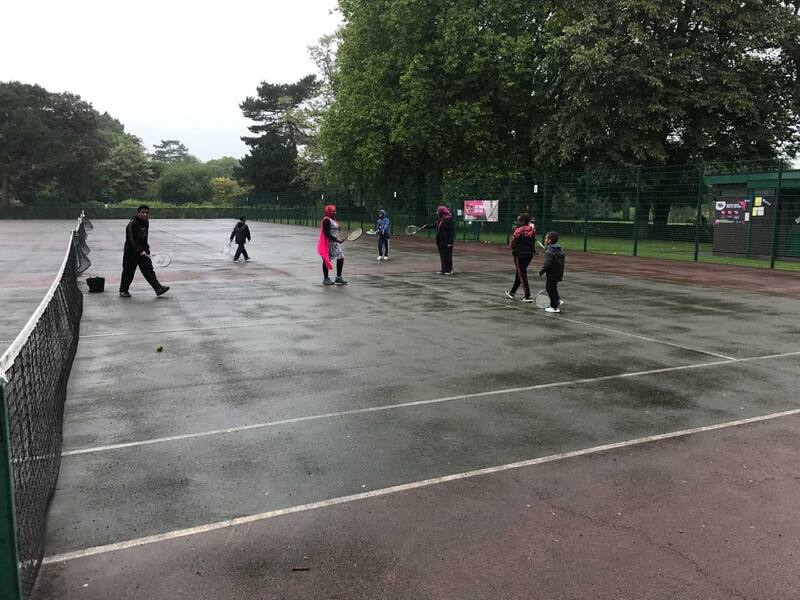 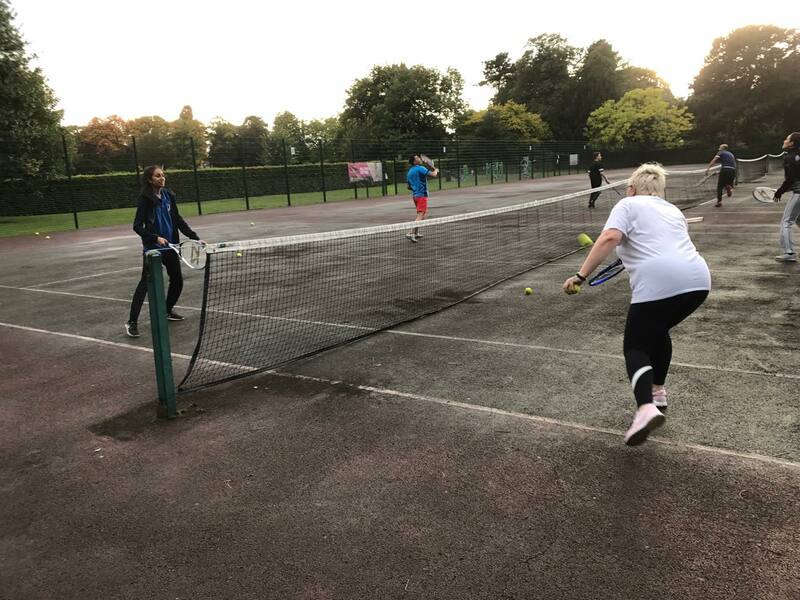 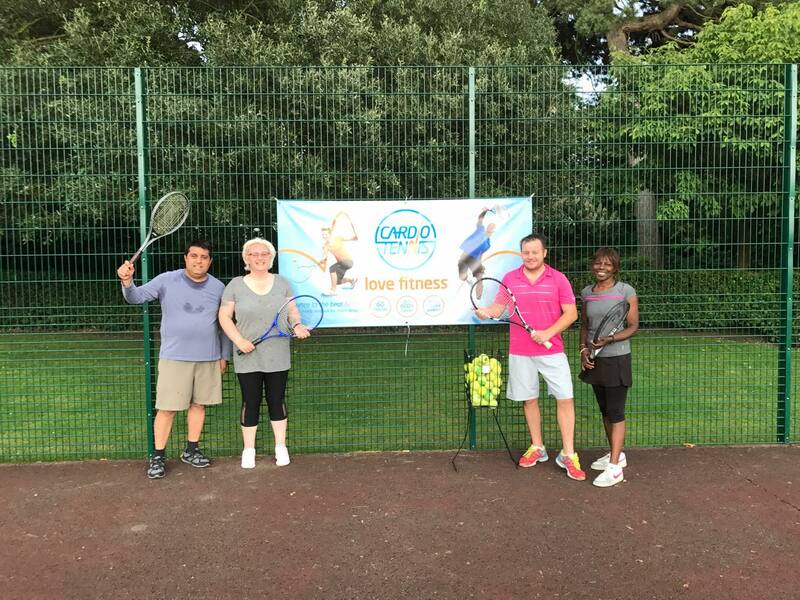 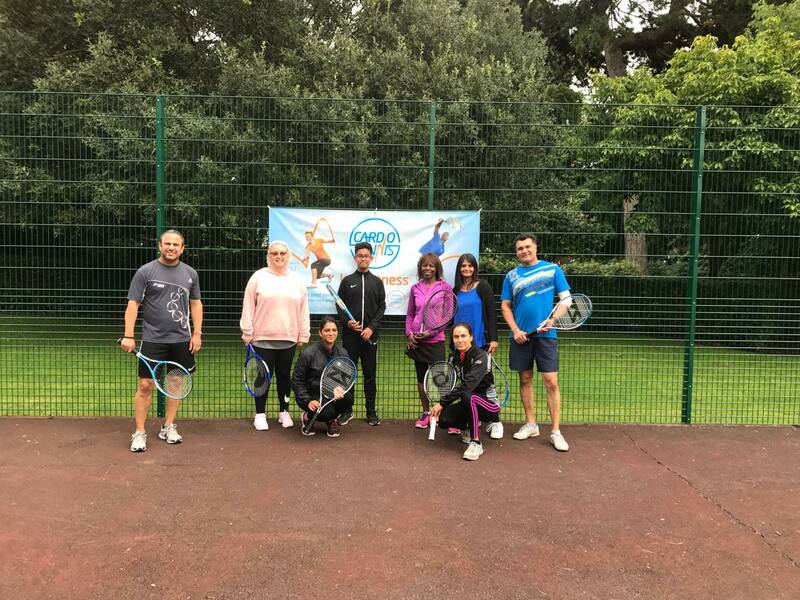 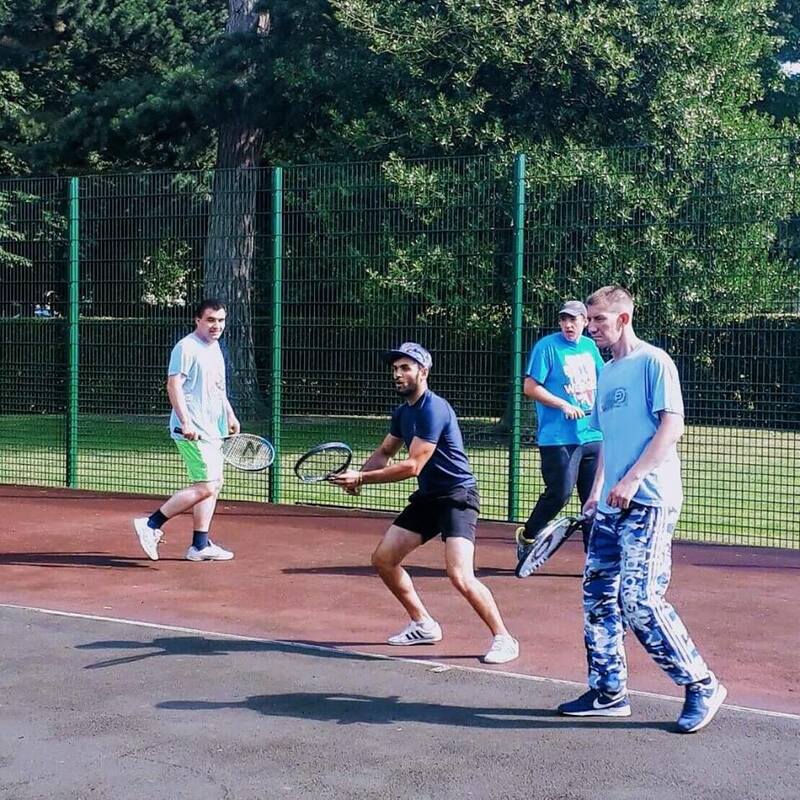 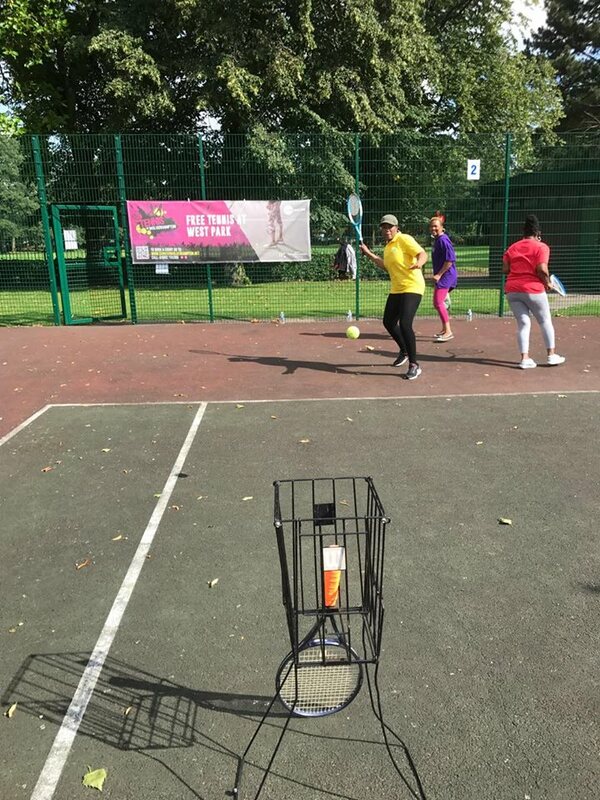 Alongside the LTA the club coordinates an inspirational group of tennis venues within Wolverhampton to promote tennis and get Wolverhampton people more active. 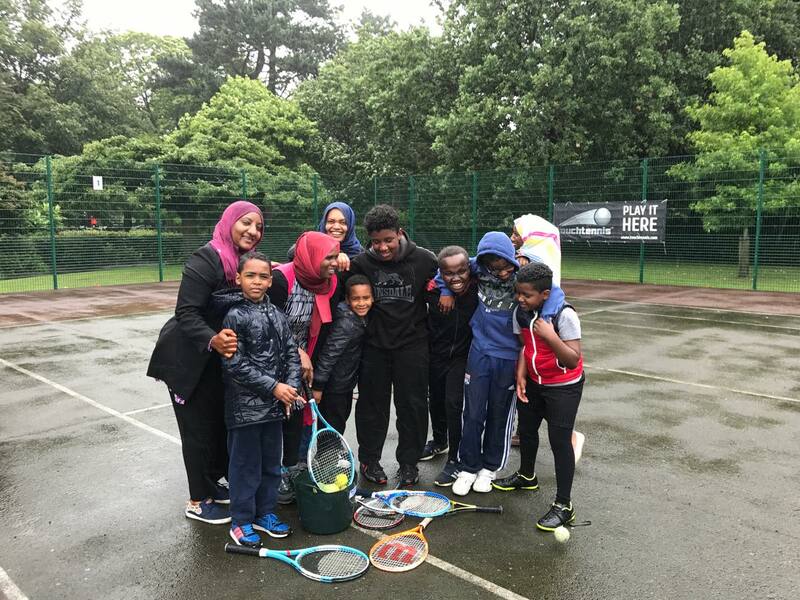 Over the past year we have delivered small community programmes at two main sites, West Park and Aldersley Leisure Village, and will continue to grow them in 2018. 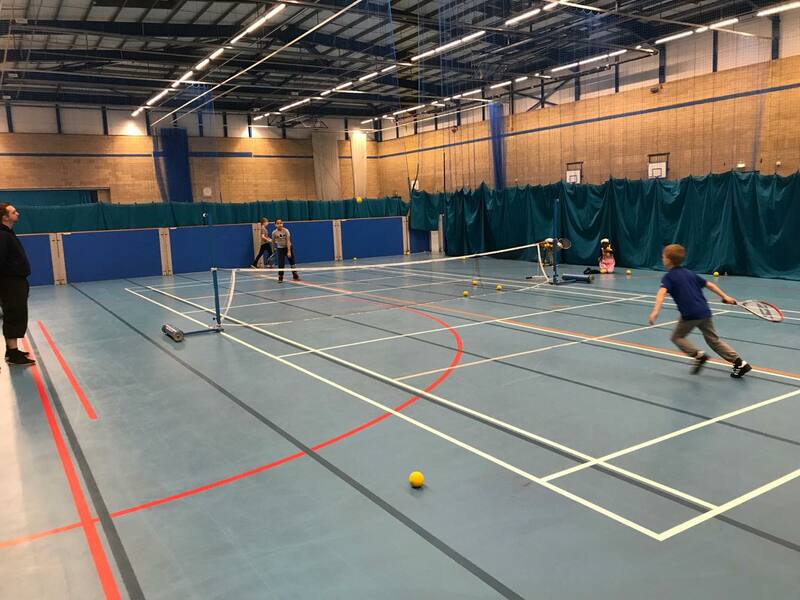 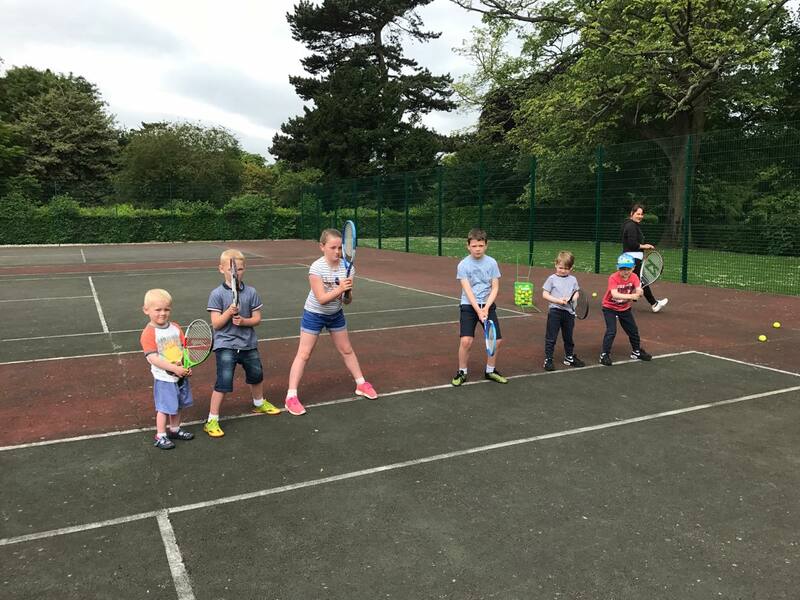 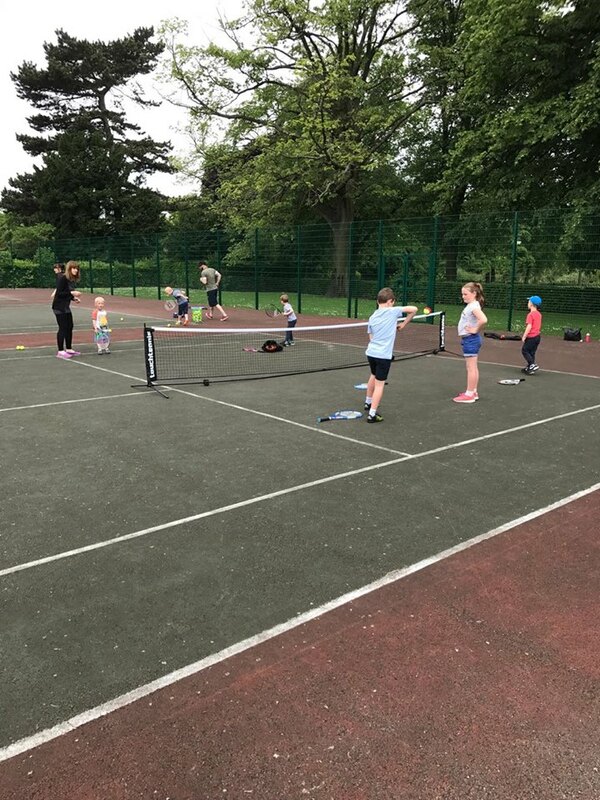 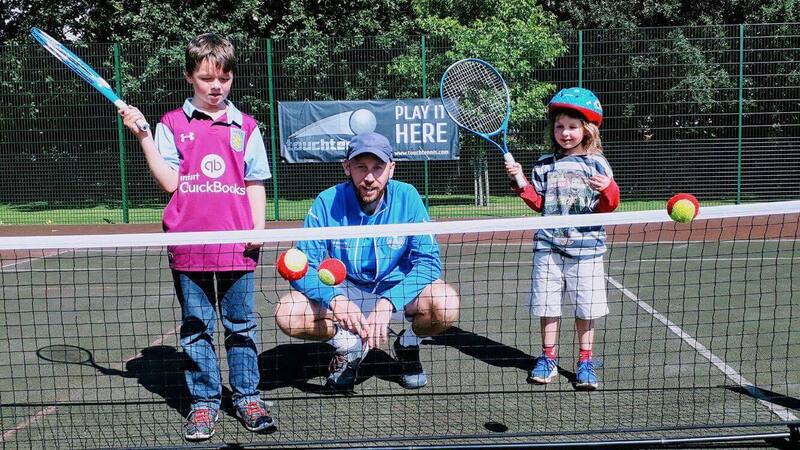 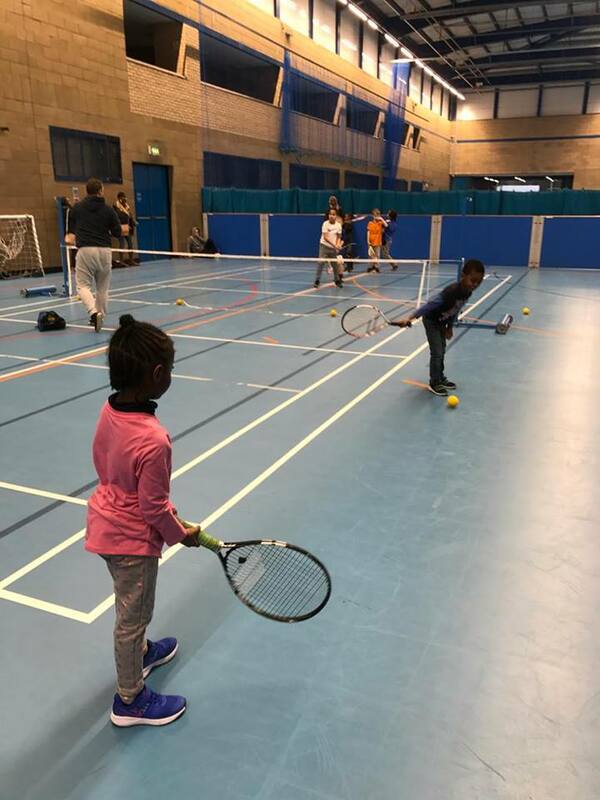 The programme is for children and adults and have used the following tennis programme products to deliver, Mini tennis, touchtennis and Cardio tennis. 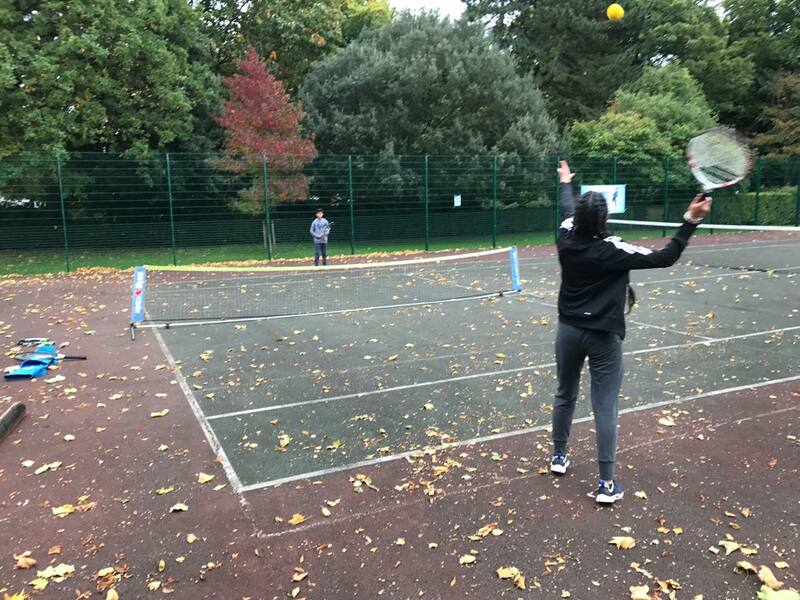 Our growing Community Tennis Network now includes Aldersley Leisure Village, Wolverhampton City Council, Wolverhampton University, Love Tennis Ltd, West Park Junior School, Tettenhall Tennis Club, Hanbury Tennis Club, Birchfield School, The Royal Independant School, Tettenhall College, The Albert Tennis Club, Brewood Tennis Club, Woodfield Tennis Club, Wombourne Tennis Club and Newbridge Prep School. 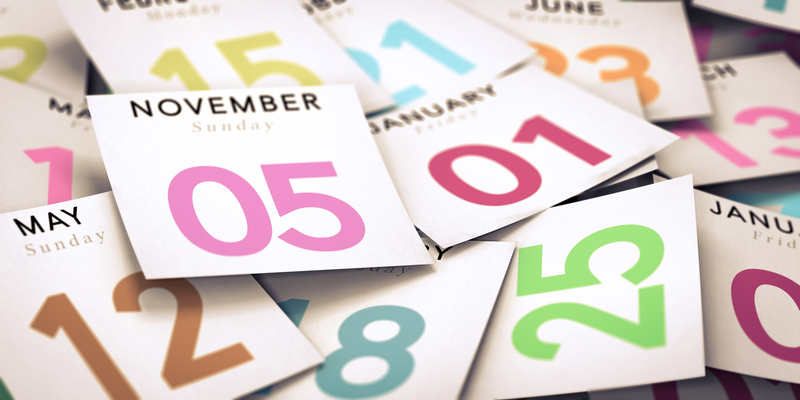 If you would like to join our CTN then get in touch through our contact page.